NLEX Corp. has earmarked P400 million this year to expand the capacity of the Subic Clark Tarlac Expressway (SCTEX). 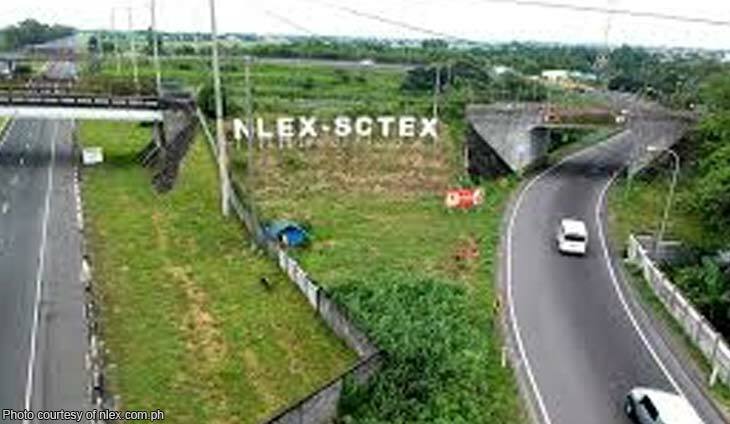 The company, which operates the 94-kilometer SCTEX, said more lanes would be constructed beginning July 1 and would be completed by November this year. The construction of Bamban Interchange, which will link the expressway to New Clark City, is also ongoing, in time for the country’s hosting of the Southeast Asian Games. NlEX earlier installed CCTV systems, LED lights, emergency call boxes, crash cushions, and reflective delineator plates to enhance motorists’ safety. A new traffic control room was also put up to monitor real-time traffic along the expressway. Since its opening in 2008, the average daily traffic grew almost 600 percent to 62,643 last year. “SCTEX has opened floodgates of opportunities as the faster and safer travel have encouraged investments and tourism in the region. We can see that industrial centers are booming particularly in Subic, Bataan, and Tarlac because mobility improvements are a come-on for motorists and investors,” NLEX Corp. President Luigi Bautista said.